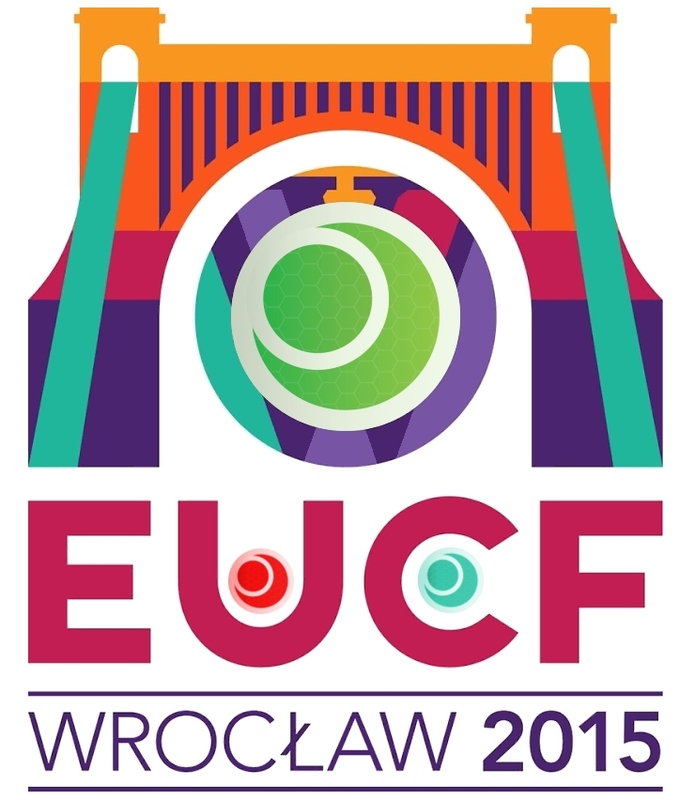 The European Ultimate Club Finals 2015 saw the best teams across 3 divisions in Europe come together in Wrocław, Poland, to battle for the highest accolade in European Ultimate – the title of EUCF Champions. Push Pass filmed teams competing in the Open, Women’s and Mixed divisions over the 3 day tournament showcasing the very top level of European Ultimate.Read the full EUCF 2015 report here. All games are filmed in full HD with scoreboards displayed throughout, and will be available online until at least 1st Aug 2016. Games can be purchased individually at the bottom of the page, or the subscription unlocks all 11 games for just £9.99!